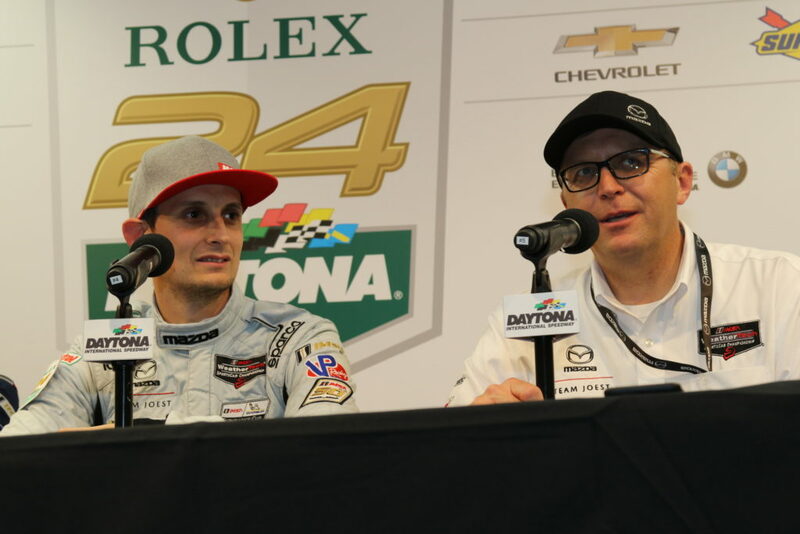 From the 24th of January (Thurs) the opening round of the IMSA WeatherTech SportsCar Championship, the “Rolex 24 at Daytona 24,” started at Daytona Speedway. 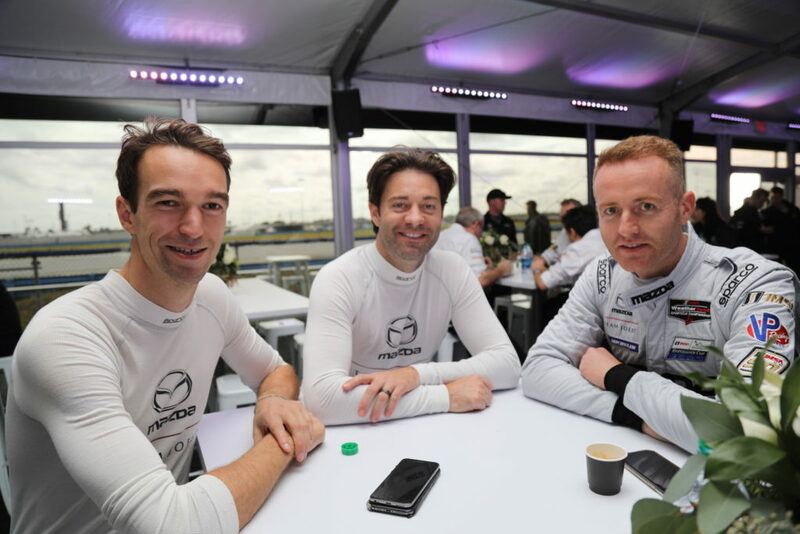 In the official qualifying that took place from 4:00pm local time, Oliver Jarvis, driving the #77 Mazda RT24-P recorded a course record of 1 min 33’685 seconds, earning pole position. On qualifying day, a thunderstorm visited the course early in the morning, but this changed to a cloudy sky right before the start of the driving sessions. Practice 1 started from 10:20am on damp track conditions. It was predicted that the afternoon would experience sunny skies and the road would dry, so each team did not perform any reckless driving during practice. 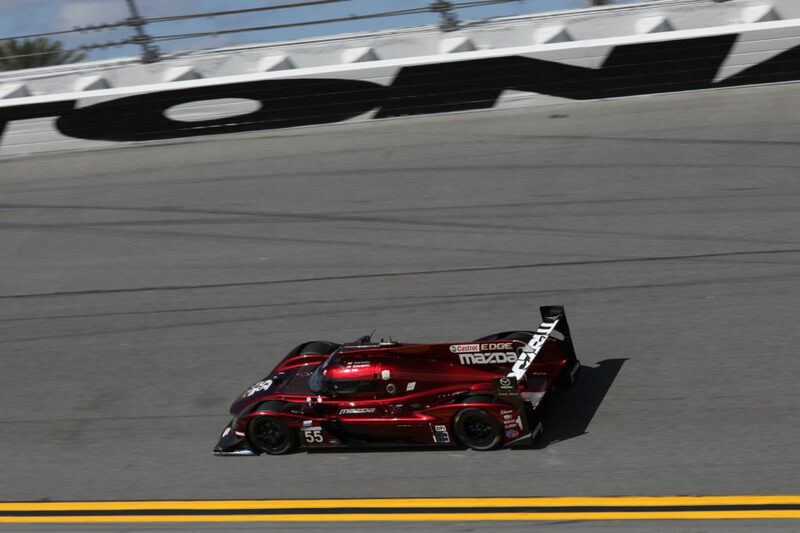 Both Mazda and Team Joest focused on tire scrubbing (tire surface adjustments) and the drivers familiarized themselves to the course. The sky cleared up before noon and practice 2 began from 1:30pm under completely dry conditions. Harry Tincknell in the #55, and Timo Bernhard in the #77 were the first to head out onto the course. 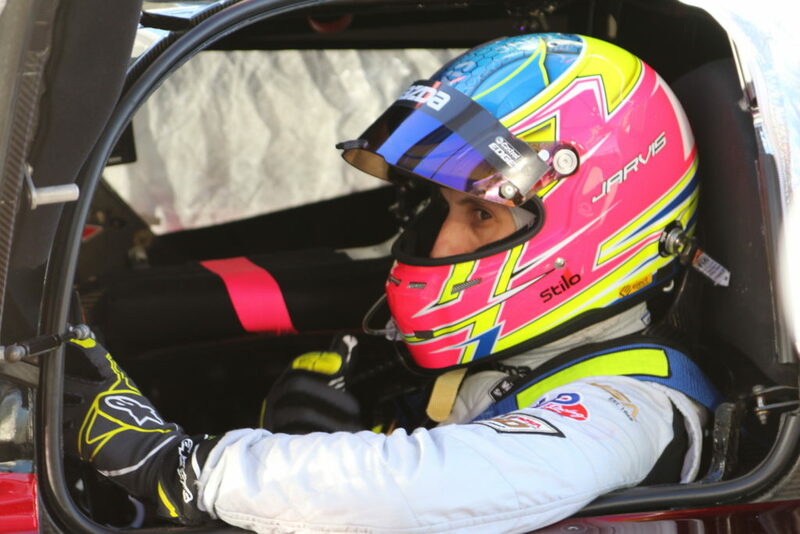 In the 55-minute session, each of the drivers grasped the steering wheel, with final drivers Jonathan Bomarito (#55) and Oliver Jarvis (#77) establishing the cars’ set up and carrying out checks before qualifying, while Bomarito recorded the top time of the session. 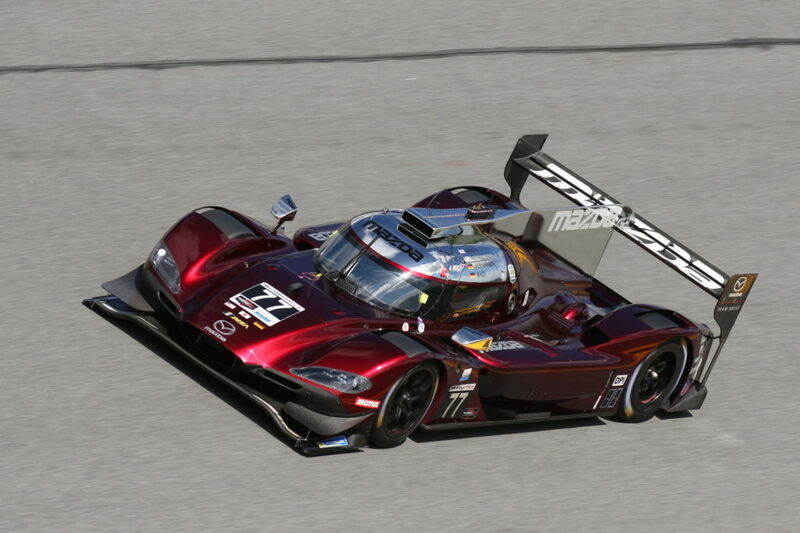 This demonstrated that the speed of the Mazda RT24-P is real. As a result of this, expectations within the team for a pole position acquisition increased at the stretch, and the team’s pit box was full of tension. 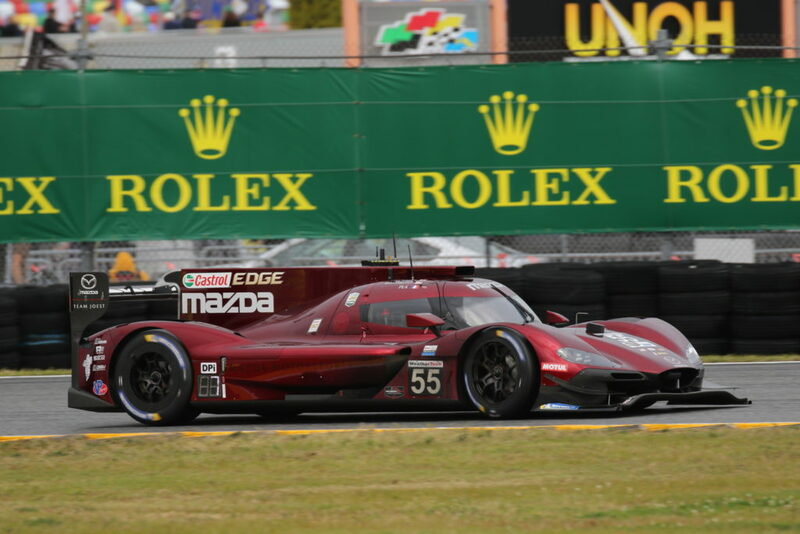 The top category, the Daytona Prototype International (DPi) and LMP2 classes official qualifying was held as a 15 minute session from 4:25pm. Bomarito drove the #55, while Jarvis took charge of the time attack for the car #77. When the gates opened, the two cars roared onto the course and completed around 5 laps. Firstly, the #55 of Bomarito, that went onto the course earlier recorded the top time, but this was rewritten by the two Acura DPis. 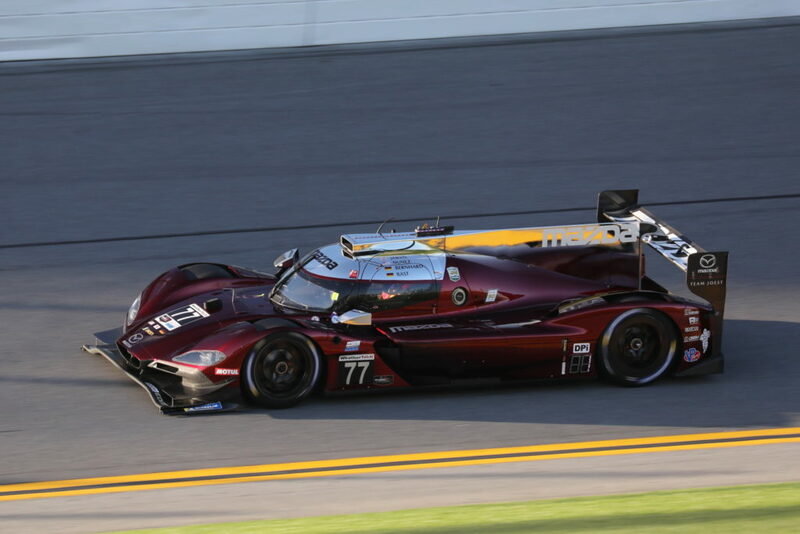 However, Jarvis updated top time right at the end of the session and pole position went to the #77 Mazda RT24-P. As for the #55, it will start from the second row, having qualified 4th. 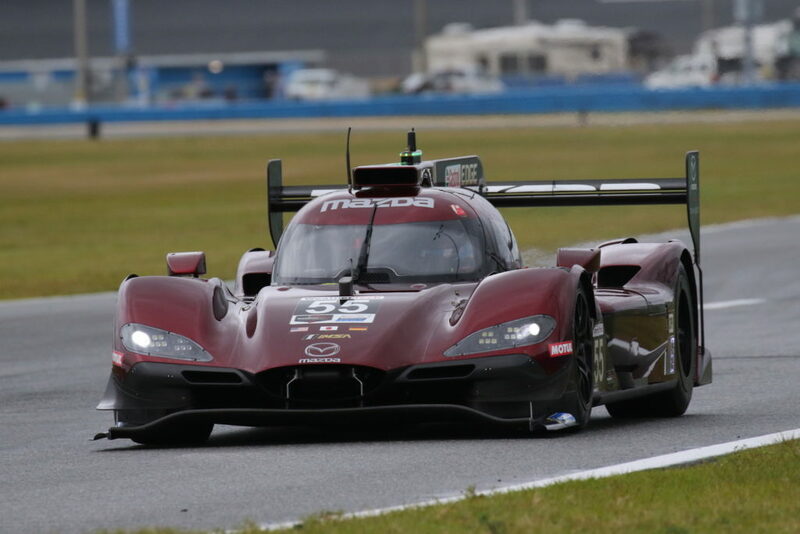 The course record at Daytona Speedway that the Mazda RT24-P and Jarvis recorded of a 1 minute 33’685 seconds bested the 1 minute 33’875 seconds recorded by a Toyota Eagle Mk.III in 1993 26 years ago. 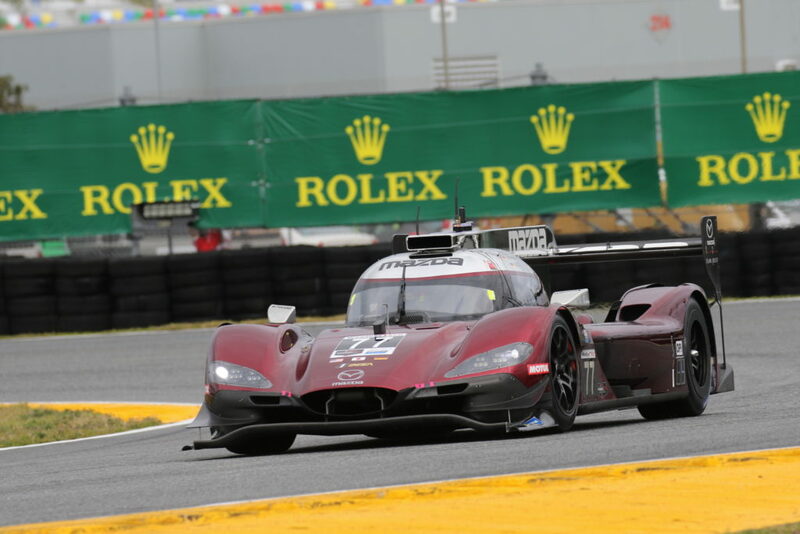 This was also the first event in IMSA’s 50-year history that a Mazda vehicle has taken overall pole position for the Daytona 24 hour race. 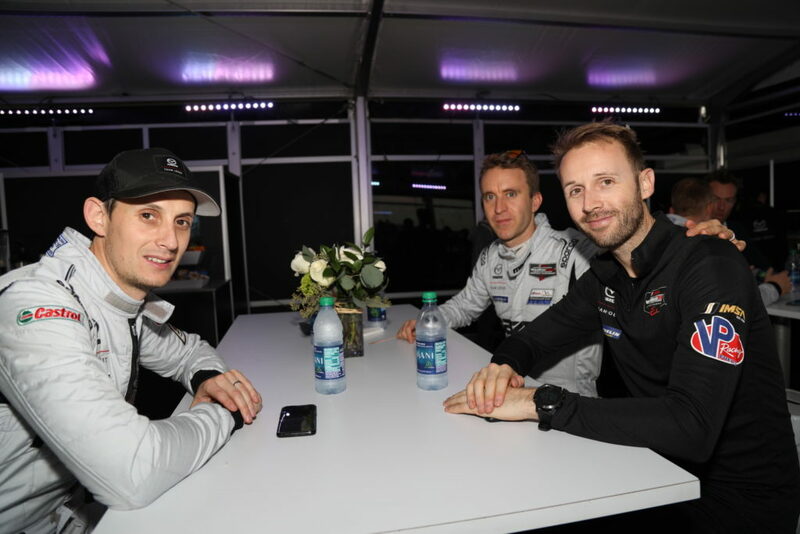 While overall pole went to the Mazda RT24-P in the DPi class, the LMP2 class pole went to the Dragon Speed Oreca LMP2, the GTLM top starting position was taken by a Porsche 911 RSR, Porsche, and a Ferrari 488 GT3 will be at the front of the GTD class. 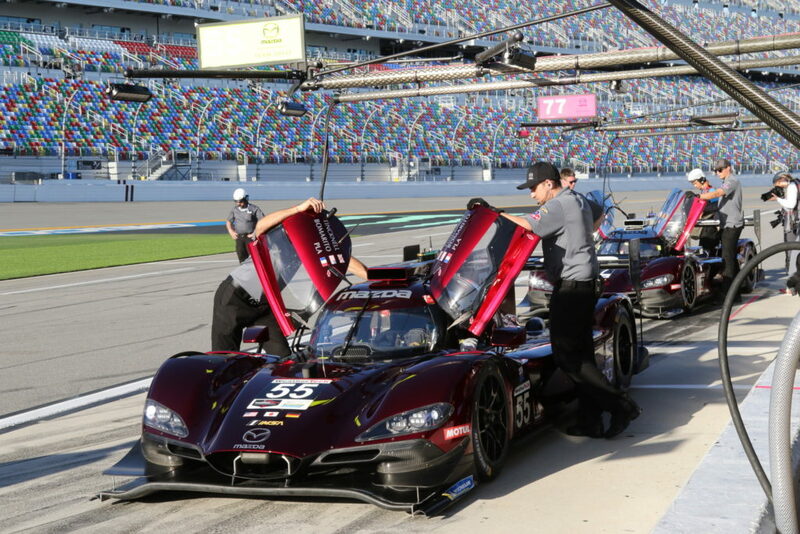 The IMSA WeatherTec SportsCar Championship’s “57th Rolex / 24 at Daytona” will be held at 4:35 AM on Sunday 27th January 2019 (local time January 26 Saturday at 2:35pm). Live video will be on the official website here.